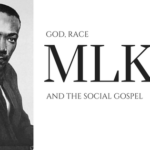 #WCSK Episode 0.4b (Podcast): Why Suffering? 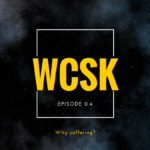 #WCSK Episode 0.4a (Podcast): Why suffering? #WCSK Episode 0.3 (Podcast): What if I am not certain? 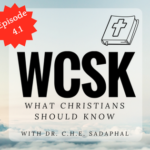 #WCSK Episode 0.1b (Podcast): Why the Five Core Doctrines of the Christian Faith? 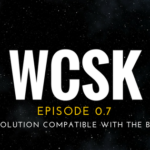 #WCSK Episode 0.1a (Podcast): Why Five Core Doctrines of the Christian Faith?